With the next Olympic Games not too far down the road, we’ve found some of the best fitness centres and sports clubs to get you in shape and trying some of the sports you’ll soon be watching on TV. Get into fit and fighting shape with an energising workout at the Adelaide Boxing Tractor Gym. You don’t have to be Mike Tyson to spend a bit of time in the ring here, with the gym offering a variety of options for novices and trained athletes alike. 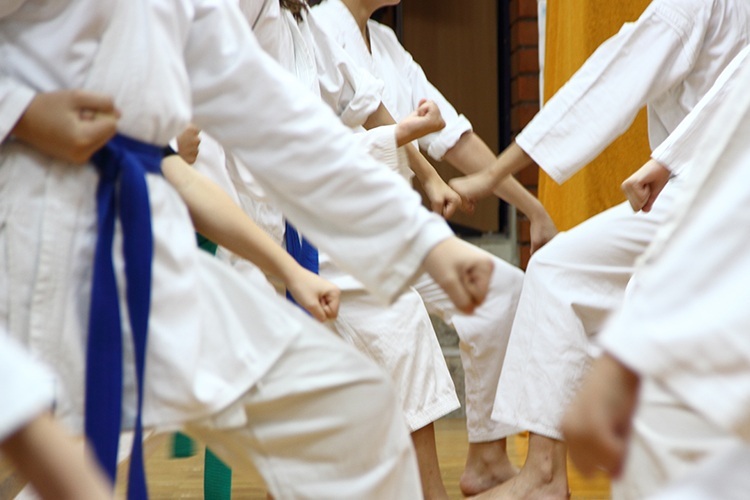 There are fitness and weight-loss focussed classes, self-defence, sparring practice, and classes available for all ages. So if you ever want to enjoy the cathartic experience of hitting stuff really hard, just come on down. The best news of all? 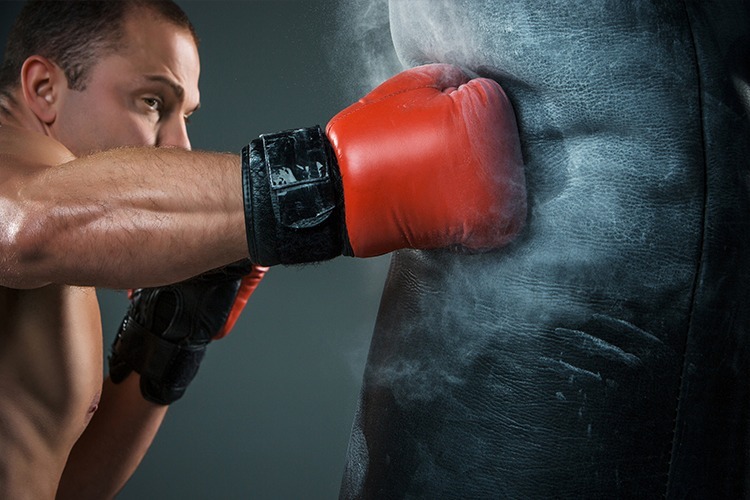 Boxing uses your entire body and burns more calories than most other activities – which means less exercise for the same payoff. And that always sounds good to us! En garde! Discover your inner musketeer at the Adelaide Swords Club, where you can experience what professional sword fighting is all about. If you’ve ever been interested in this elegant and ancient sport, but you’re not really sure what it involves, you can visit the Adelaide Swords Club for a ‘try session’. Then, if you like it, you can move into a beginners course – simple as that. 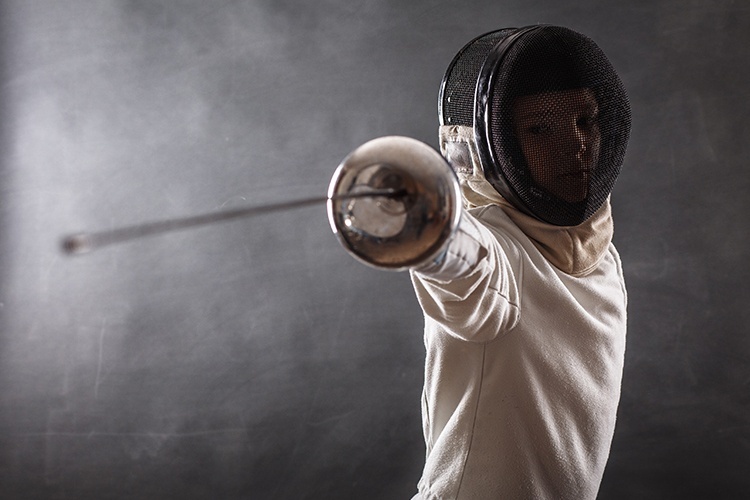 Or, if you’re already experienced with the epee, the club also offers training and private coaching, and is involved in in-club, inter-club, state, and national competitions. Have you crossed swords at the Adelaide Swords Club? Write about your experience on True Local! The Japanese martial art and Olympic sport of Judo was created in 1882, and since then, it has become one of the most widely practised sports in the world. It was founded on the principles of maximum efficiency, minimum effort – and while that sounds like a motto for lazy people, Judo is anything but. At the SA Judo Academy, you’ll find a fun and active space to learn all about the sport and practise with experienced national-level coaches. Whether it’s for a bit of weekly exercise, or to train the mind and body to become a black belt, judo is a great sport for all ages and fitness levels. Have you found your inner judo master at SA Judo Academy? Share your experience on True Local. Many will remember the incredible moment in sporting history when Australia’s own Oarsome Foursome won back-to-back gold medals at the 1992 Barcelona and 1996 Atlanta Olympic Games. Well, now you can learn to become ‘oarsome’ too, at the Adelaide Rowing Club. The club offers ‘learn to row’ classes to help beginners gain confidence out on the water, with both on and off-water components to each lesson. And if you’re already an experienced rower, the club has an extensive fleet of boats as well as off-water strength training. There is also a strong commitment to getting rowers together, so you can look forward to regular social gatherings! 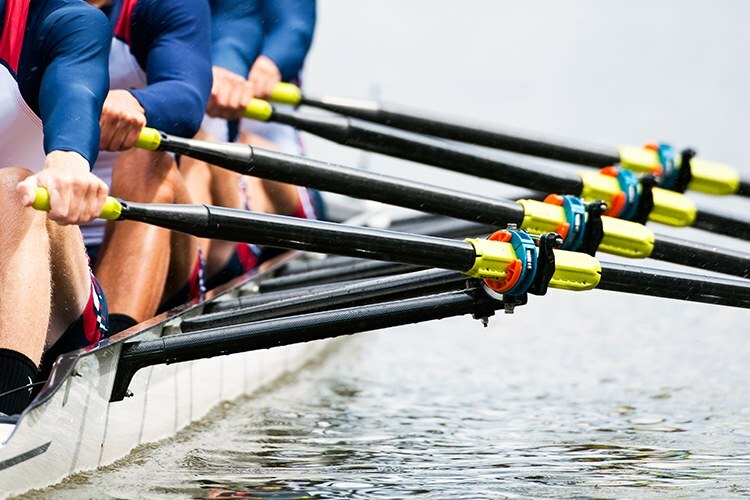 Have you taken up rowing with the Adelaide Rowing Club? Leave a review about it on True Local. Volleyball is a fun and stimulating sport that’s great whether you just want some casual exercise or love the thrill of active competitions. Volleyball SA invites people of all walks of life to engage in a game of volleyball, with recreational games available for people who want to play socially, as well as serious competitions for those more experienced. 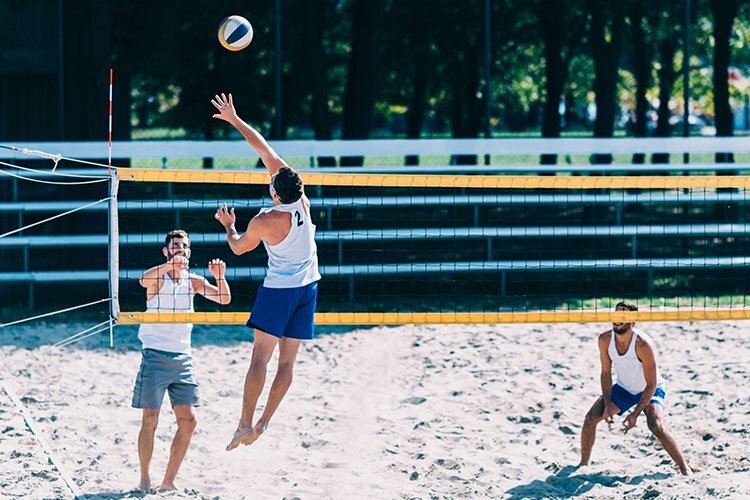 As a relatively new sport to the Olympics, beach volleyball is another fantastic way to enjoy the sunshine, Adelaide’s beautiful shores, and be involved in an energetic activity. Volleyball SA holds weekly training sessions at Stratco Beach, so get in shape or master your ball handling skills with some beach volleyball. Had a ball playing volleyball at Volleyball SA? Tell us about it on True Local. Got a favourite Olympic sport? Tell us about the places you train at in Adelaide on True Local.